Master Khaibar Omarkhil has born in a religious and open-mined family in Laghman province. He has finished his higher education in Kazakhstan. He can speak in Pashto, Dari, Russian, Urdo and Kazakh languages. He is now head of Batouran-e-Dood and Archery Federation. He added 22 medals and seven championship cups are among my domestic and foreign achievements. 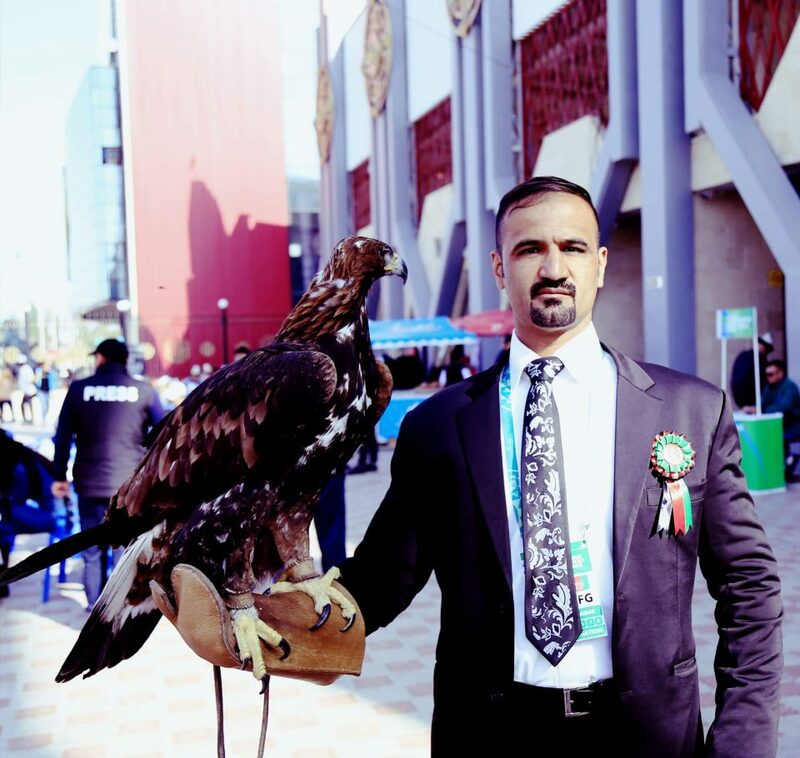 ‘I have attended in Asian and world competitions as Afghanistan’s representative 28 times and have don black belt in kickboxing,’ he said. He added I am a national and international coach and have so far received tens of certificates from domestic and foreign events. He said I have worked in different positions such as Afghanistan kickboxing federation’s national team head-trainer, organization head of bodybuilding competitions and head of different sport fields’ association. ‘I have been champion in weight 80 kg in kickboxing national team for eleven years,’ he further said. He has established 20 sport clubs with international standards. He pointed out that I have traveled to different countries such as Russia, Thailand, Greece, Ukraine, Turkey, Kazakhstan, Uzbekistan, Tajikistan, Turkmenistan, Korea, Iran, India, Pakistan and Dubai that followed with many successes. He added Batouran-e-Dood and Archery is a sport that has officially been recognized by Afghanistan National Olympic Committee in 1384, solar year. At the end, he said health is the biggest wealth. With sound sport and nutrition, we can have a sound society and thoughts, he added.